Ideal for use in all weathers. 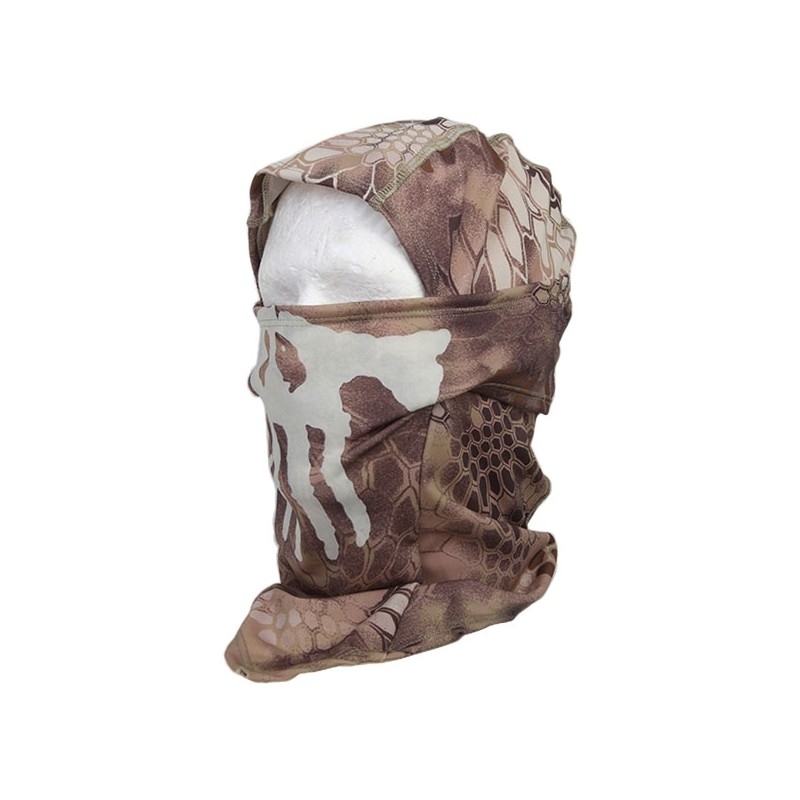 Can be used as brief or as a mask balaclava style. Calavera resplance in the dark.